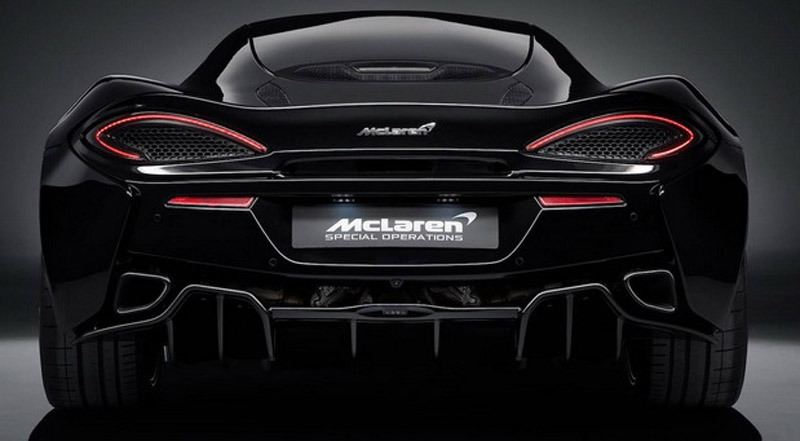 MSO Black Collection is the new special edition of the McLaren 570GT, and is workd by the McLaren Special Operations department. 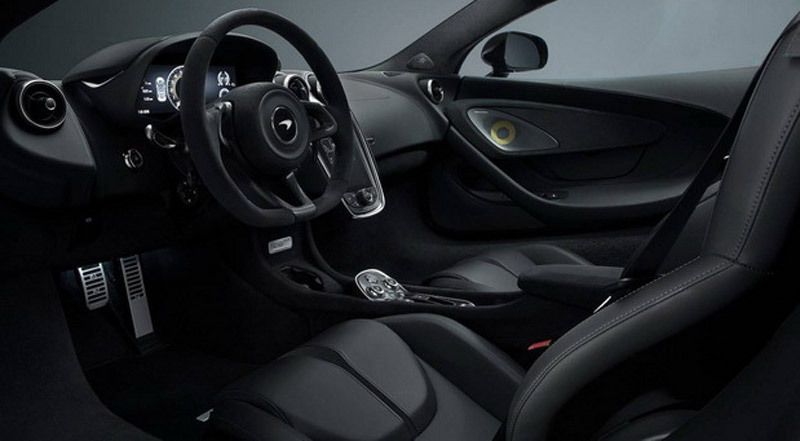 The car features the Carbon Black exterior, MSO Black Pack (front spoiler, thresholds, air vents …), five-pointed Gloss Black Diamond wheels, Pirelli P Zero Corsa tires, carbon-ceramic brakes, black brake pliers, as well as enhanced interior (Jet Black leather, Carbon Black Alkantara, MSO logo on headrests …). 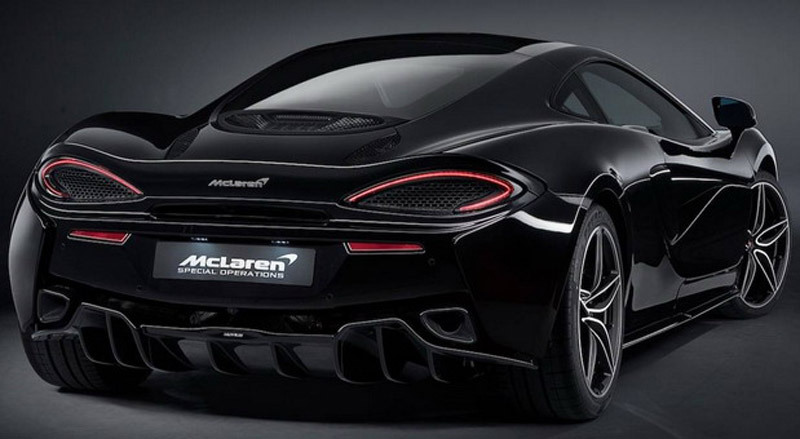 McLaren 570GT MSO Black Collection on the British market costs £179,950, and the series is limited to only 100 copies (deliveries start from Summer). Next article Company That Promises ETERNAL LIFE, Are You Ready To Pay The Price?